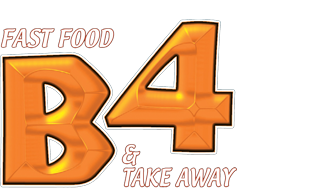 We at B4 Takeaway aim to bring all of our customers the very best value for money, services and food around Bradford. Give us feedback. So easy to order, have been ordering food from here for years, long before ordering online. The food is absolutely excellent, cannot beat masala fish from here. We always order food from here when my sister comes over from USA! Yet another good meal from here.